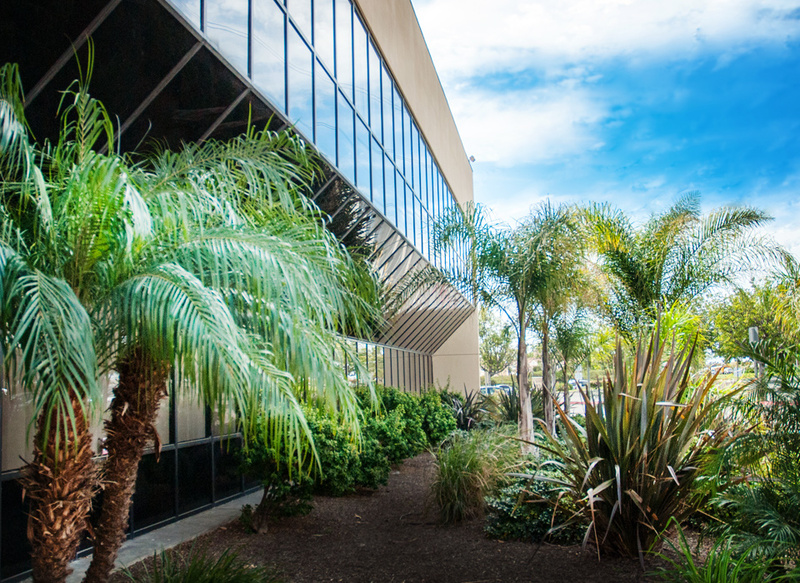 A 28,500 square foot medical office building located in Chula Vista, California. With years of industry experience and hundreds of properties sold, DWC can help with your brokerage needs. 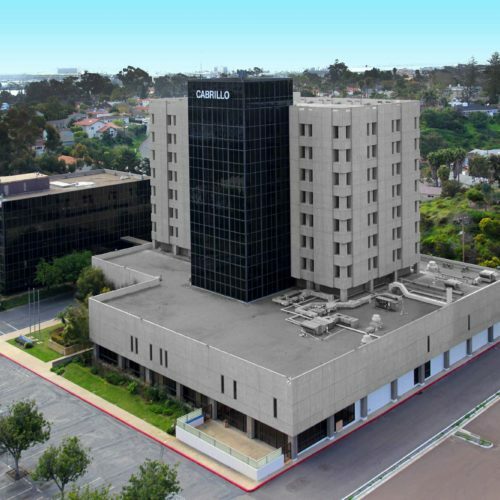 San Diego, CA – A two-building, approximately 178,915 sf medical center in San Diego, California. The 10-story building was grandfathered into a 30-foot height restricted area and has 360° views from the upper floors. 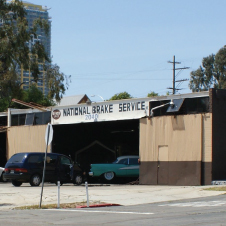 Oceanside, CA – A Premier operating agricultural property with future development potential on 460-acres. 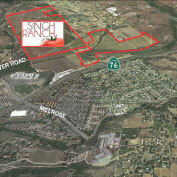 Zoning provides for 2.5 acre minimum lot size presenting an opportunity for future equestrian or agricultural estates. Gently rolling hills, excellent soils, great climate and beautiful views. Elaborate multi well water distribution system provides water needed for agricultural purposes. 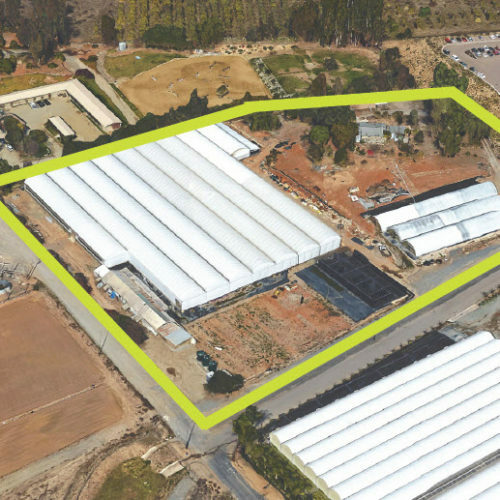 Currently owned/farmed by the Singh family who will consider a leaseback of the property while development entitlements are obtained. 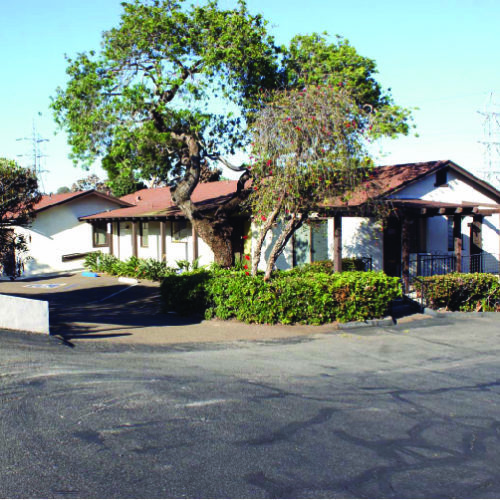 North County Coastal, San Diego, CA – Approximate 2,491 SF Medical-Dental building on an approximate 30,850 SF lot. Ample parking stalls. Zoning: CP, Commercial Professional. High traffic location East of Interstate 5 and North of Highway 78, near affluent community known as Fire Mountain; 36,300 ADT’S on S. El Camino Real. 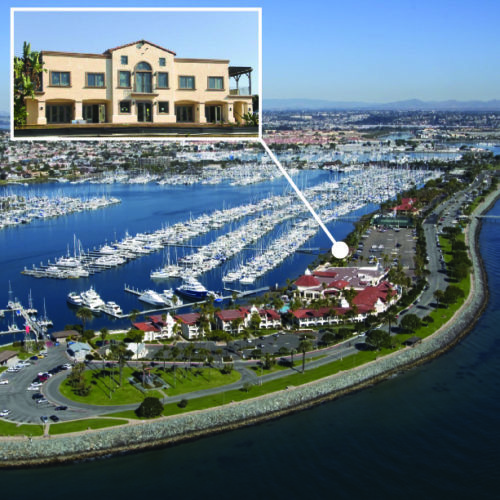 San Diego, CA – An opportunity to have a water-front office in a brand new development! TI Allowance (First Generation Space), Access to Kona Kai Resort amenities, 1874 Sq. Ft. (divisible and includes two large balconies), $3.45 PSF + Utilities, 3-5 Year Lease Term. Interested in a property for sale? For more information on current opportunities, please contact Tom Olson, or one of the Asset Sales and Advisory professionals.